Happy Valentine’s Day! Today we celebrate love in the best way we know how, with song and beauty, of course. Love songs that bring back emotions and memories are the best kind, and our team has carefully selected their top favorites to share on this romantic day. Plus, it wouldn’t be #beautyelevated without a little beauty, right? Whether you’re going on a date or simply having a low-key night, we’ve also rounded up our best beauty recommendations for some much needed self-love. Read on to see our top picks chosen by us, with love, for you. PS: If you haven’t seen the love letter we wrote to you, check it out here. "For some reason, whenever I think of epic love ballads, the 80s come to mind. This one by Paul Young just captures the heart of a hopeless romantic." 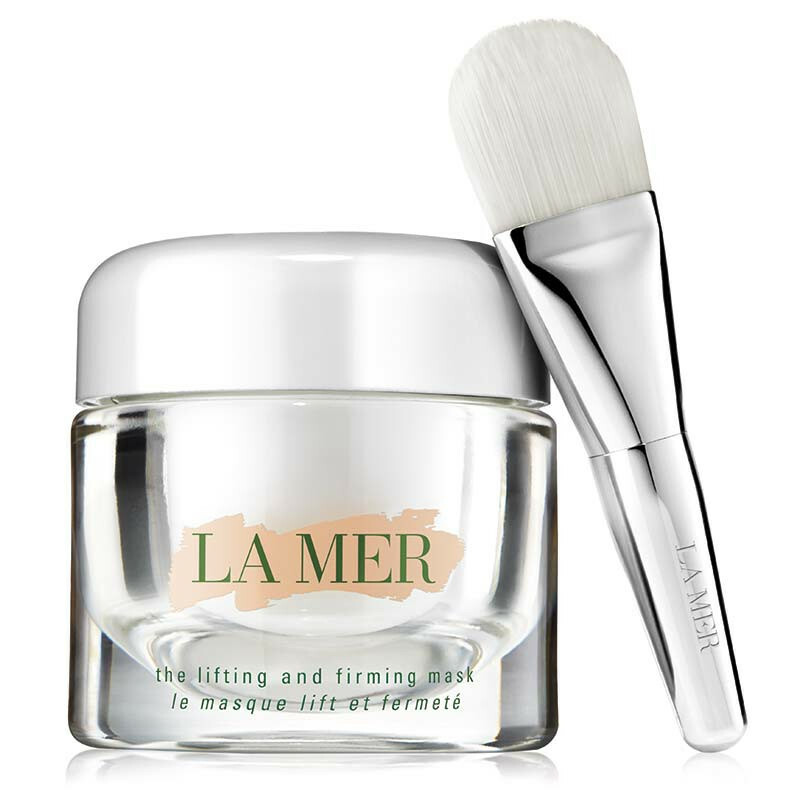 "I don't use many beauty products, but I never miss putting this one on. 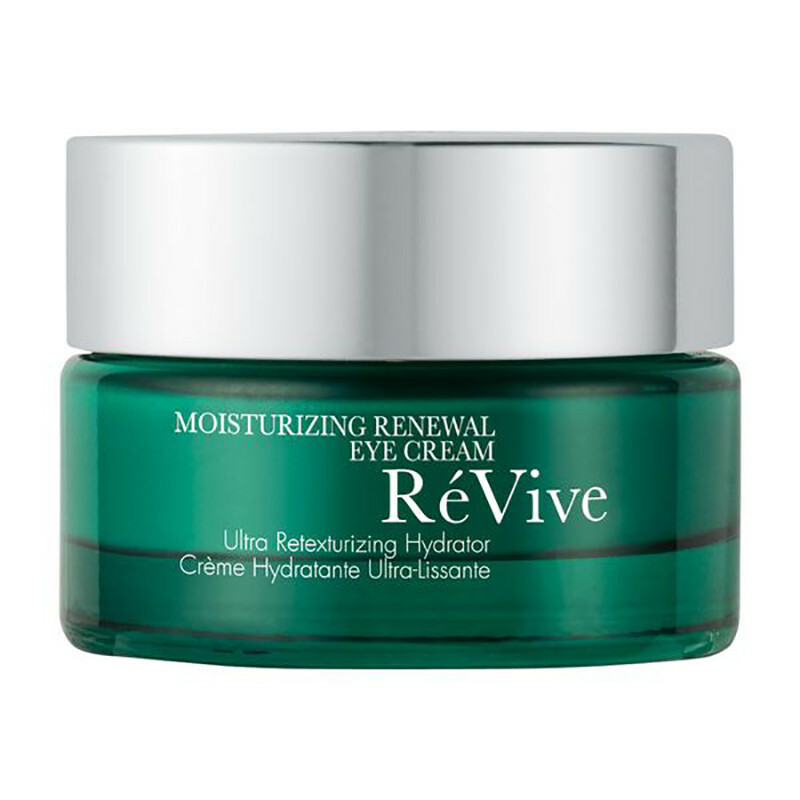 It keeps me looking young and fresh, which is important to me because I believe your eyes are the gateway to the soul." "The lyrics to this song are so true and raw. I love the emotion in her voice as she sings this. You can almost feel the deep and intense love she has for her lover. Gives me chills every time." "It’s a miracle worker. 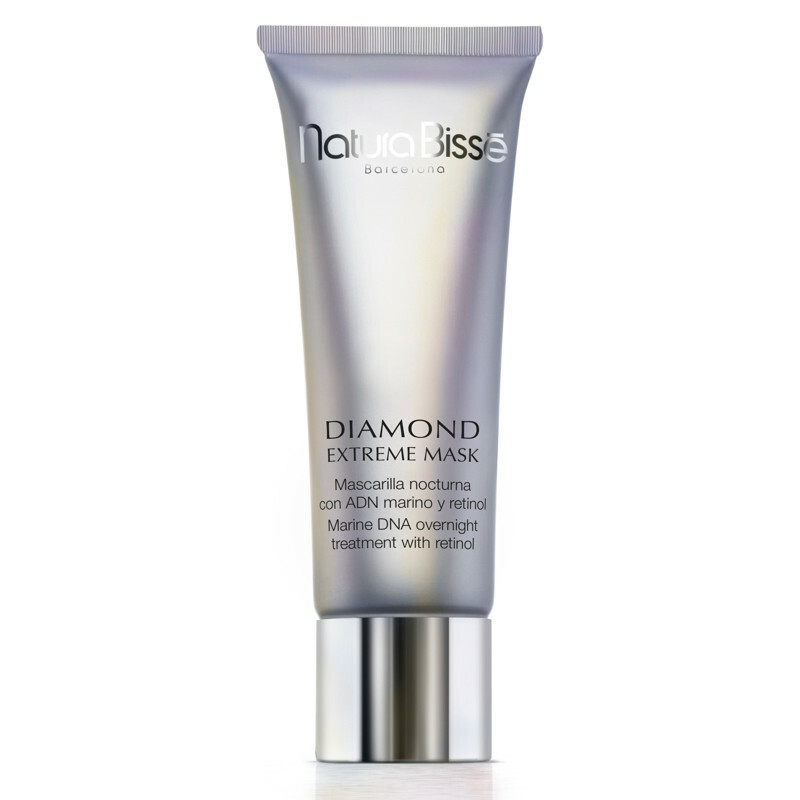 No matter what my skin has been through, this mask always replenishes and rejuvenates it overnight. It helps me wake up and begin my day with confidence." "Simply because this is usually how loves happens. When this song is playing, it brings back so many memories and the lyrics are so enduring." 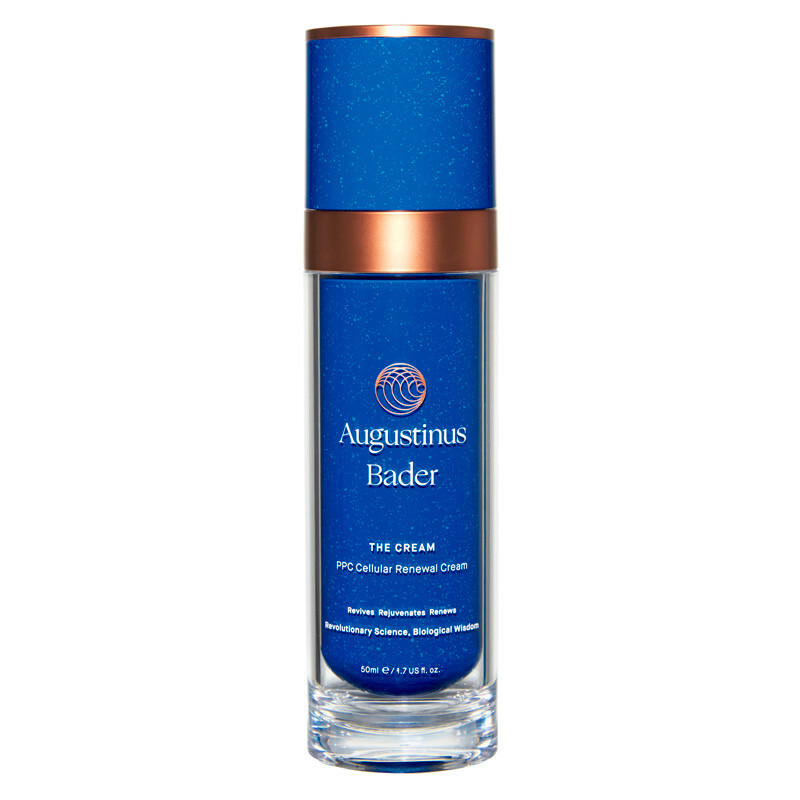 "This is my must-have product that I am in LOVE with. It has changed my skin in a short amount of time and gives you that "just fell in love" glow to the skin. To me, Valentine’s day is not just for lovers, but for ALL who love. Spread the love, be the love and LOVE the skin you’re in." "I think of this as a love letter to my two children, Charlotte & Evan. It talks about time going by too fast, stopping to enjoy the moment, and cherishing the present." 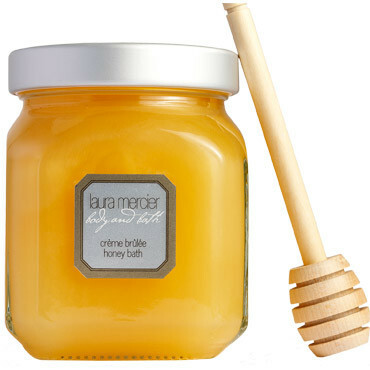 "My absolute favorite thing to do is put on this life-changing mask and jump into a tub filled with Laura Mercier Creme Brulee Honey Bath while I burn my Nest Birchwood Pine Candle! Absolutely heavenly." Oh, the memories. We hope you enjoy our picks and have a love-filled day yourself! Thank you for being #beautyelevated with us yesterday, today, and forever. Fun fact: Did you know that Cos Bar shares daily on their Instagram feed and stories? Don’t miss out on more #beautyelevated content @cosbar!